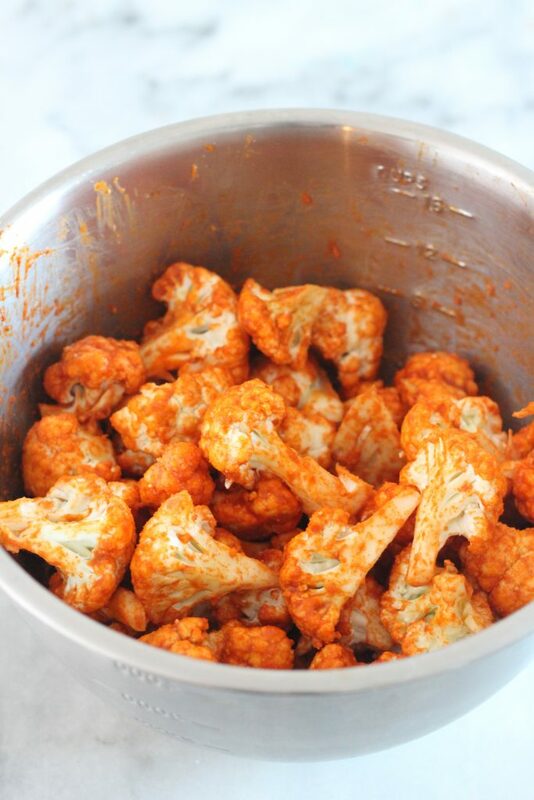 Air Fried Buffalo Cauliflower bites. 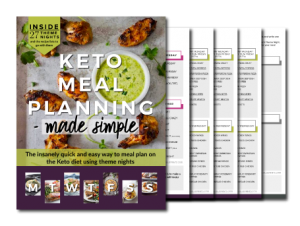 Perfectly cooked, low carb and tasty. It’s a healthy choice for game day or any day! Making this recipe is the whole reason I bought my air fryer. Not joking here folks. 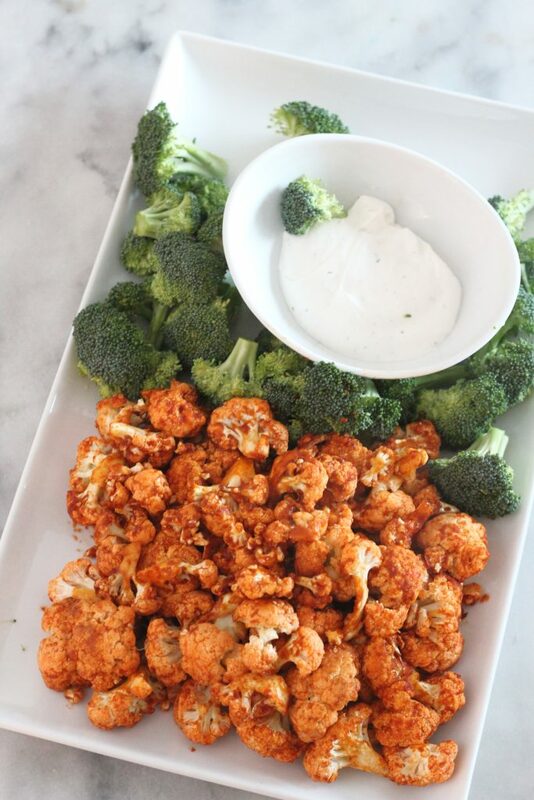 Buffalo cauliflower is one of my favorite low carb appetizers. It’s perfect for watching games or if you are me, dinner on a Wednesday night. This recipe has a lot of depth in flavor. The apple cider vinegar adds tanginess, and no, it doesn’t taste like apples. Worcester sauce is amazing and I swear I smell it all the time, even when it’s not around. Is that weird? It’s okay if you say yes. I appreciate your honesty. So using coconut oil in the winter time adds an extra step, even here in Arizona. I had to heat it up a little since it was solid. It’s unusual for me, at least here in the desert, since it’s typically in a liquid form when I pull it out of the cupboard. I’m using Tresomega Cold Pressed coconut oil which was provided to me by the brand. It’s really good. I may have licked the spoon. This recipe is pretty straightforward. I forgot to add the salt the second time I made it, and didn’t even notice. Also, I found that if you let the cauliflower rest in the sauce for about 10 minutes before cooking it, it tastes better. Cut the cauliflower into small and medium florets, set aside. 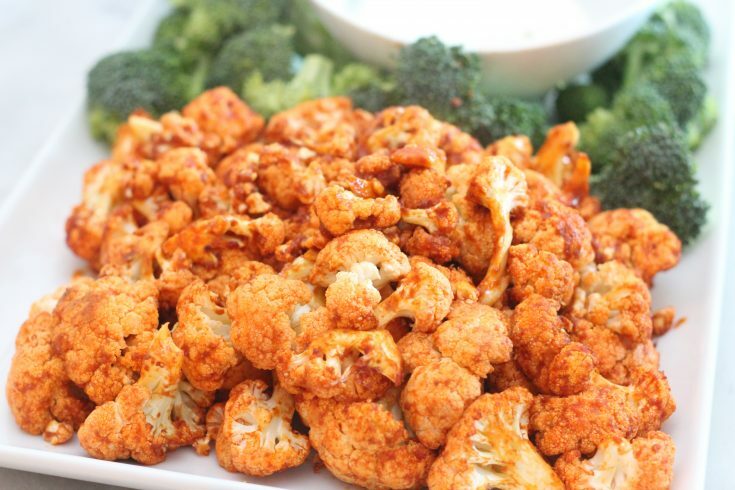 Toss the cauliflower florets with the sauce and let sit for 10 minutes for the sauce to seep into the cauliflower. 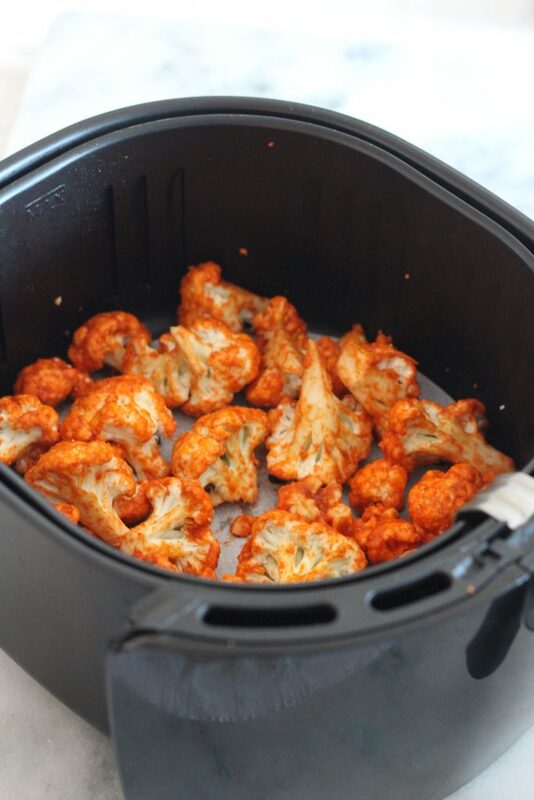 Place half of the cauliflower into the air fryer basket and turn on the air fryer to 310F for 10 minutes. After 5 minutes, give the fryer basket a shake to toss the florets and then continue cooking. Remove from heat and repeat with the other half of the cauliflower. Nice and spicy…. 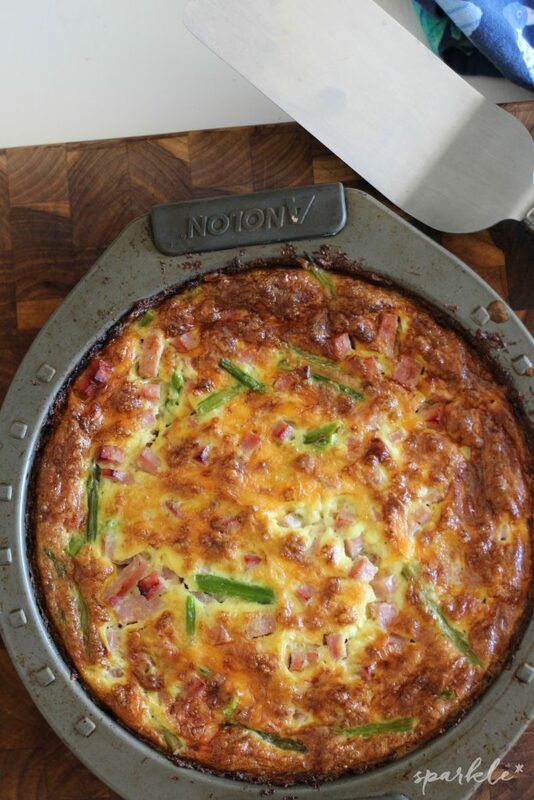 Hmmm, wondering if doing the broccoli buffalo style would work, too…. yes, you’d lose the color, but could be a fun taste, too. I love dressed-up cauliflower! I don’t have an air fryer, but I have seen so many tempting recipes lately. Maybe it isn’t too late to add an air-fryer to my Christmas list! It’s a total of 10 minutes…you check it and shake after the first 5.